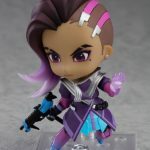 Earn 54 Points with this purchase! 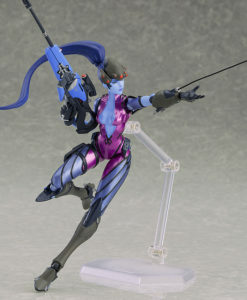 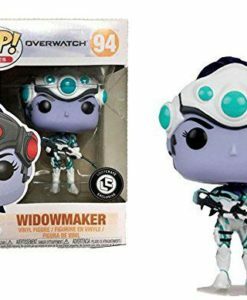 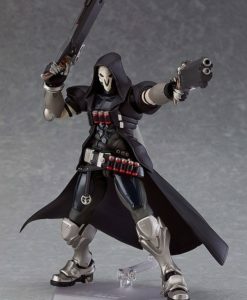 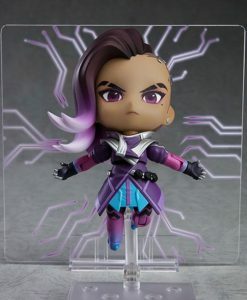 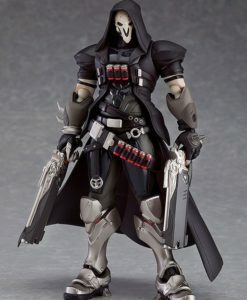 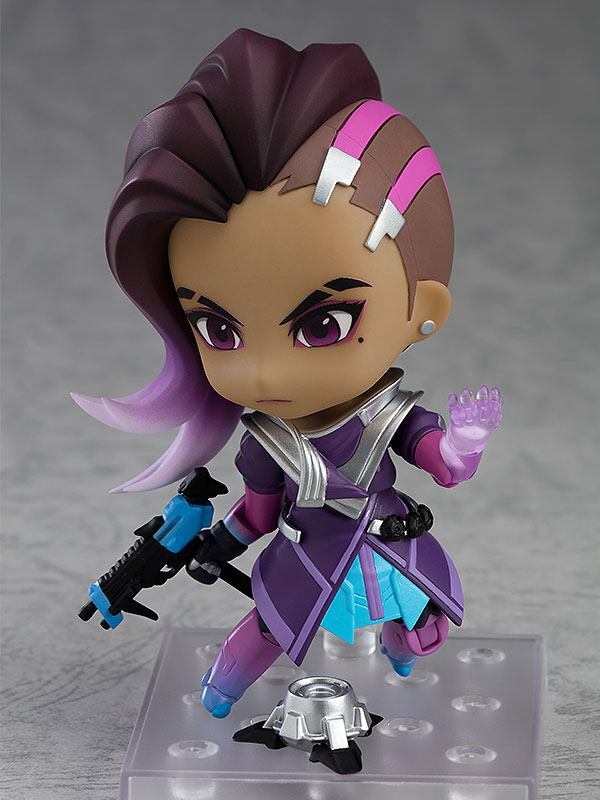 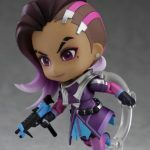 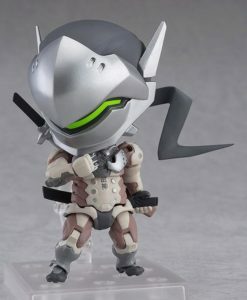 From the globally popular multiplayer team based shooter Overwatch®, comes the seventh Nendoroid figure from the series, Sombra! 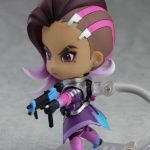 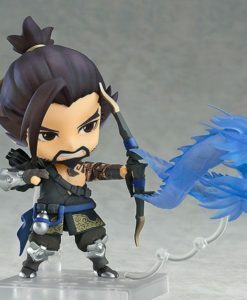 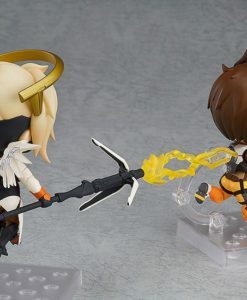 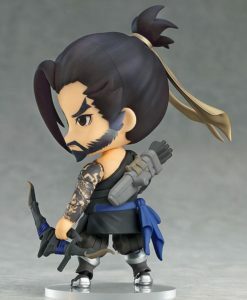 Her iconic hairstyle has been faithfully captured by making use of multiple hair parts that connect to the head – an unusual feature for a Nendoroid. 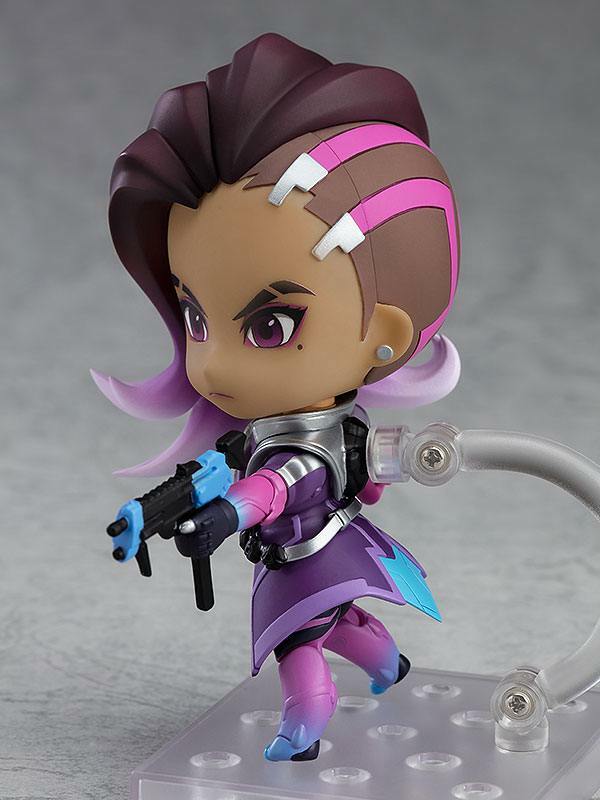 The beautiful gradients of her hair and outfit have been preserved on the figure, capturing her appearance in cute Nendoroid size perfectly! 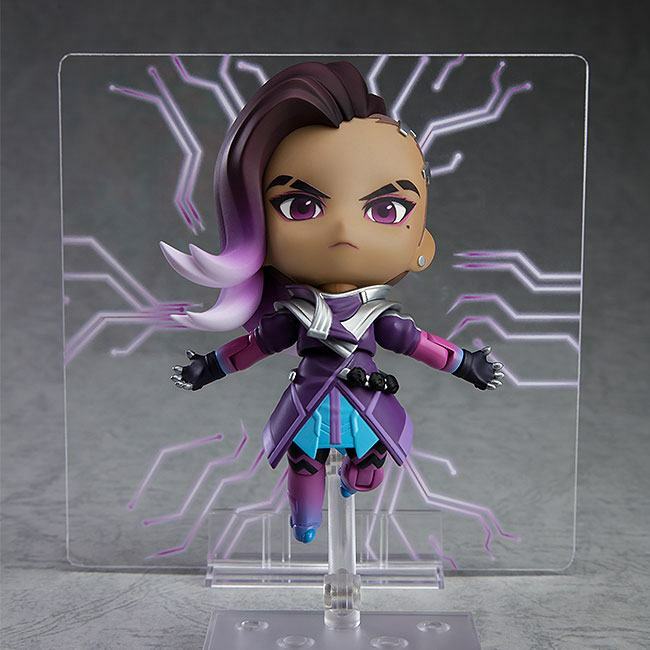 She comes with two different face plates which can be used together with the various included parts to display her using her skills in and out of combat. 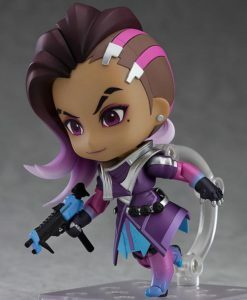 Last but not least, she also comes with an interchangeable hand part with her index finger purposefully sculpted slightly larger than normal to display her in the “”Boop!”” scene from the animated short. 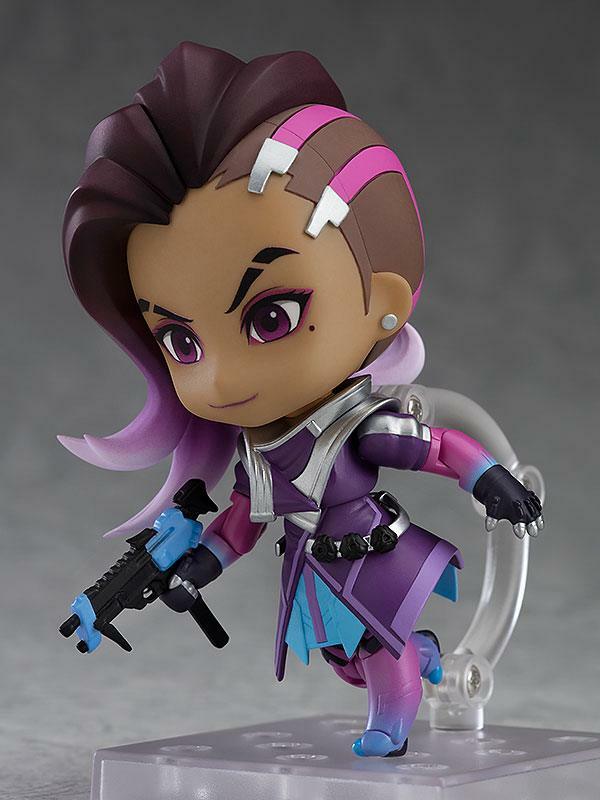 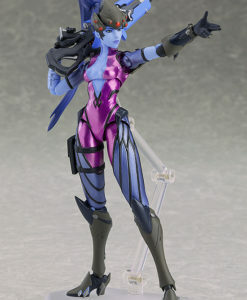 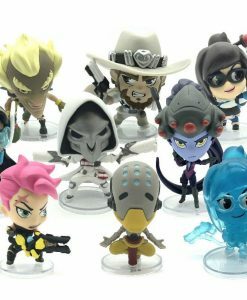 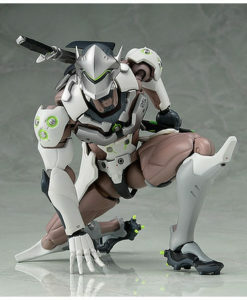 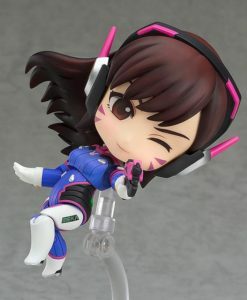 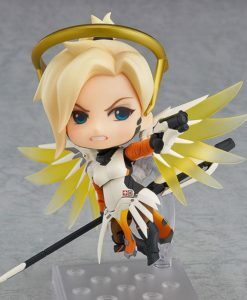 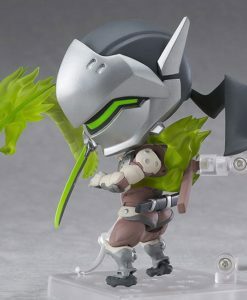 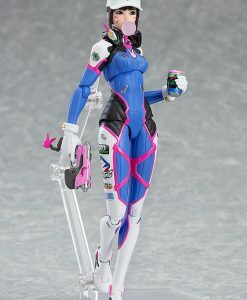 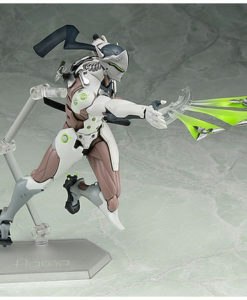 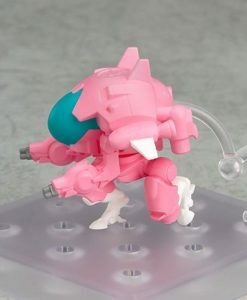 Be sure to display her with the previously announced heroes in the Overwatch® Nendoroid series! 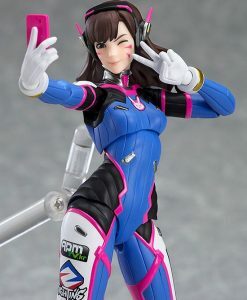 £54.90 £45.51 Estimated Release: April 2019.